Rest assured, you can enjoy a supremely pillowy feel without the pillow top. 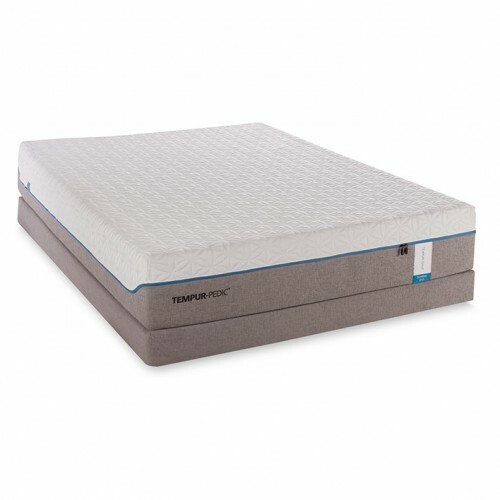 Getting you that much closer to sleeping on a cloud, TEMPUR-Cloud® Supreme mattress provides extra-pillowy softness and super-responsive support that comes from more exclusive TEMPUR® material. By adapting to your body weight and shape, TEMPUR-Cloud® Supreme relieves pressure points and supremely supports you from head to toe. Incorporating new SmartClimate® System sleep technology, it’s designed with temperature regulation in mind. 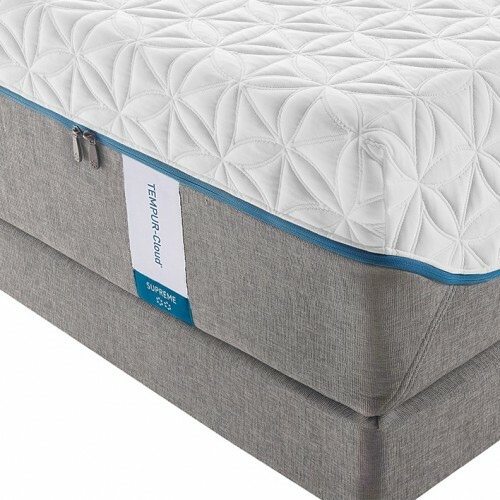 Fibers in the top cover draw moisture away, while SmartClimate® treatment in the inner cover provides cool to-the-touch comfort. Foundation/box spring available, sold separately.